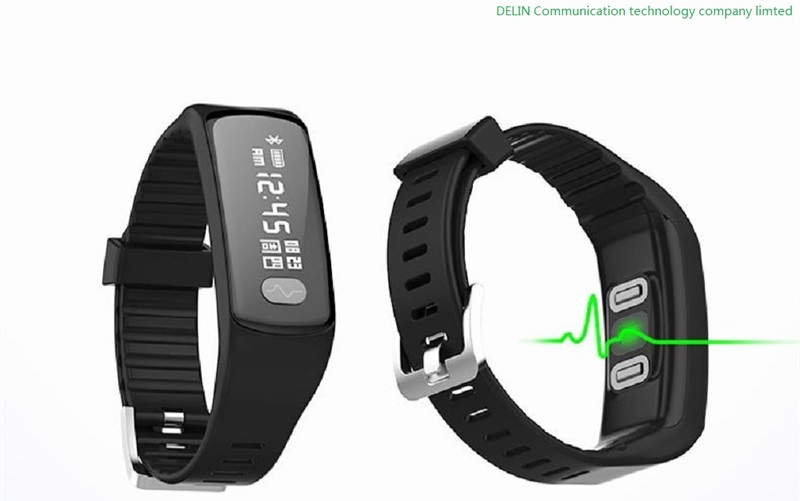 Capacitive Touch Screen ECG Bracelet has 0.91-inch highlight OLED, subtitles can push the display information, Capacitive touch screen, you can slide around the switch menu. 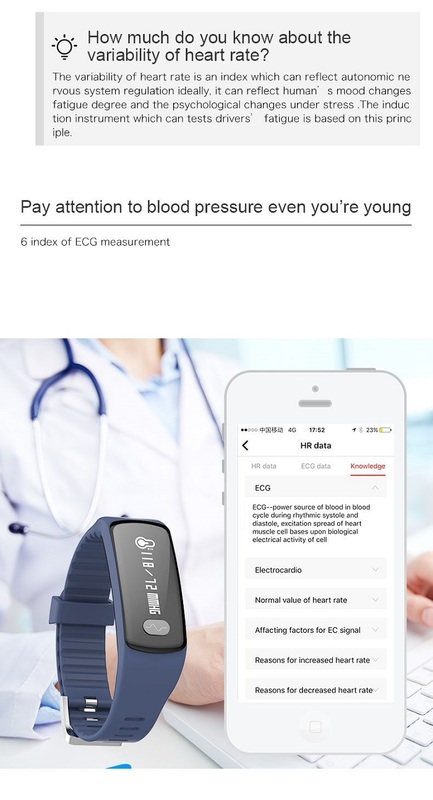 It could be Dynamic And Static Real-time heart rate monitor and ECG&PPG test blood pressure. 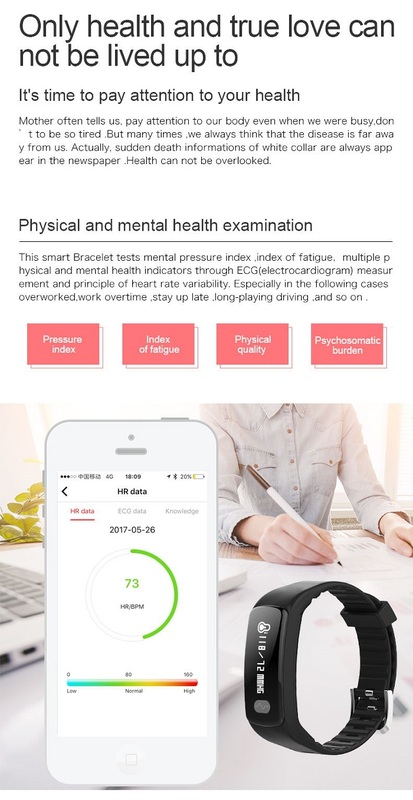 Blood pressure monitoring using the electrode + photoelectric combination test method, combined with two test results, obtained health data, (by blood pressure calibration test, the data more accurate). 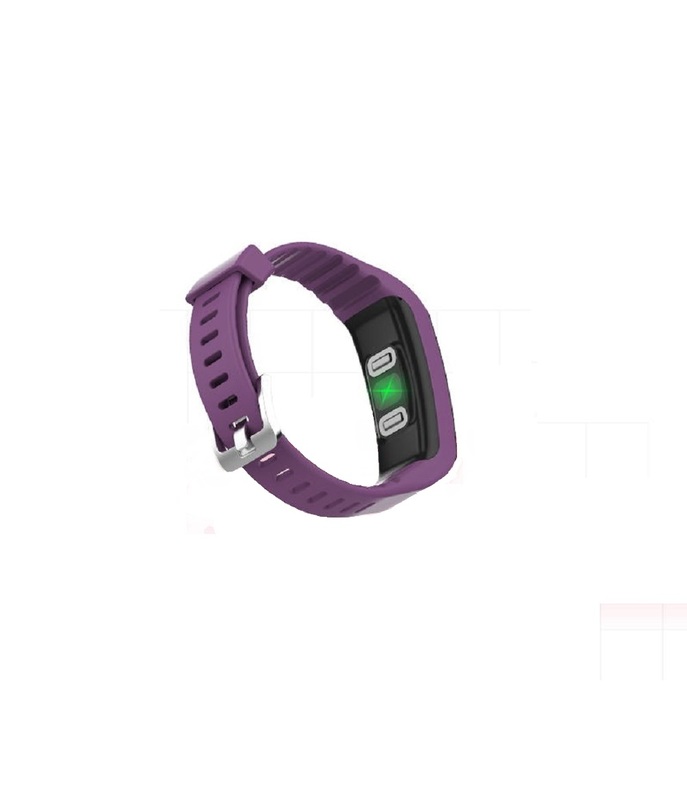 Looking for ideal Health Monitoring Bracelet Manufacturer & supplier ? We have a wide selection at great prices to help you get creative. 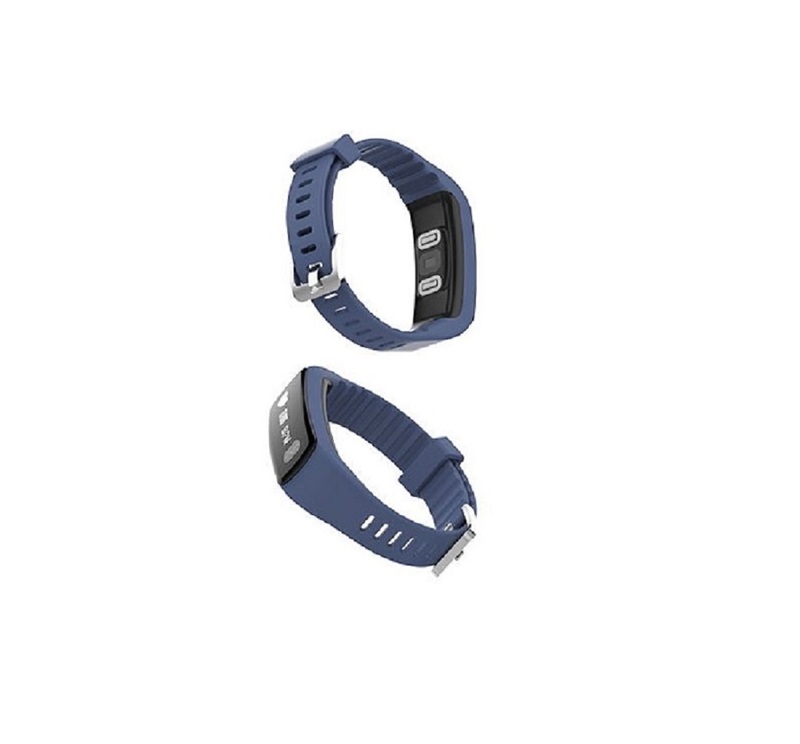 All the Highlight OLED Bracelet are quality guaranteed. 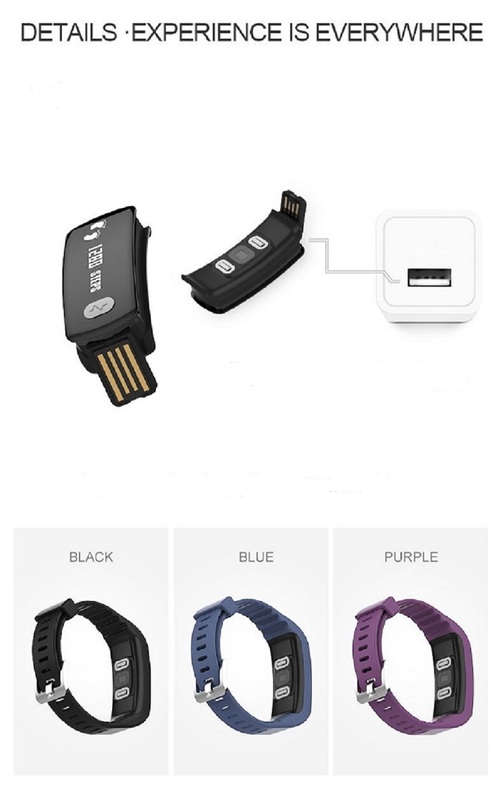 We are China Origin Factory of ECG&PPG Test Bracelet. If you have any question, please feel free to contact us.